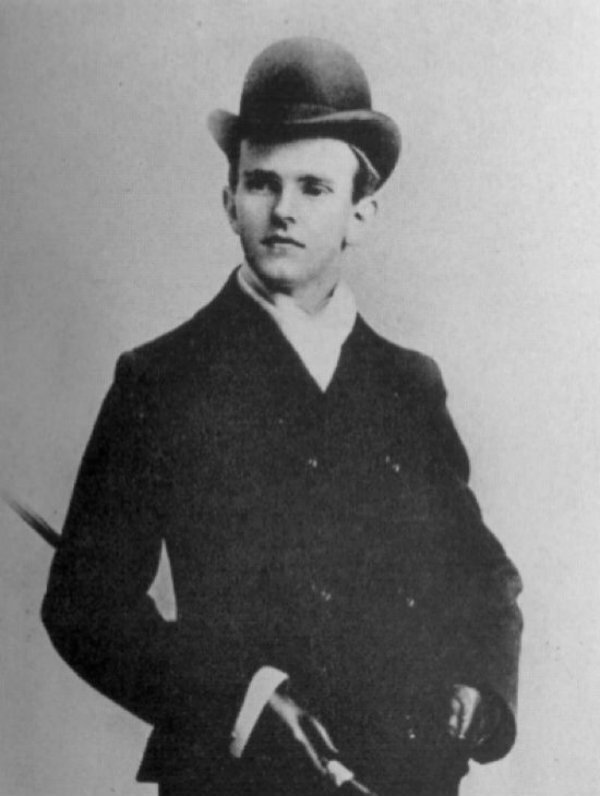 Yeah, Calvin Coolidge might look like a character from A Clockwork Orange right here, but don’t be so quick to judge. Calvin Coolidge was the only president born on the Fourth of July. Essentially, that makes him the ultimate president right there. What else do we know about this guy? Not much, but his birthday speaks for himself. 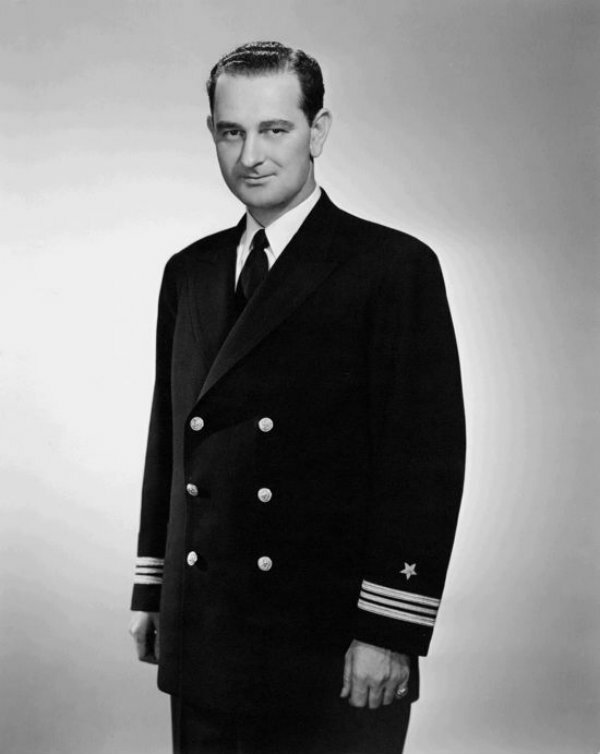 Harry Truman is looking fine in his military uniform. Too bad he cheated his way to get it. 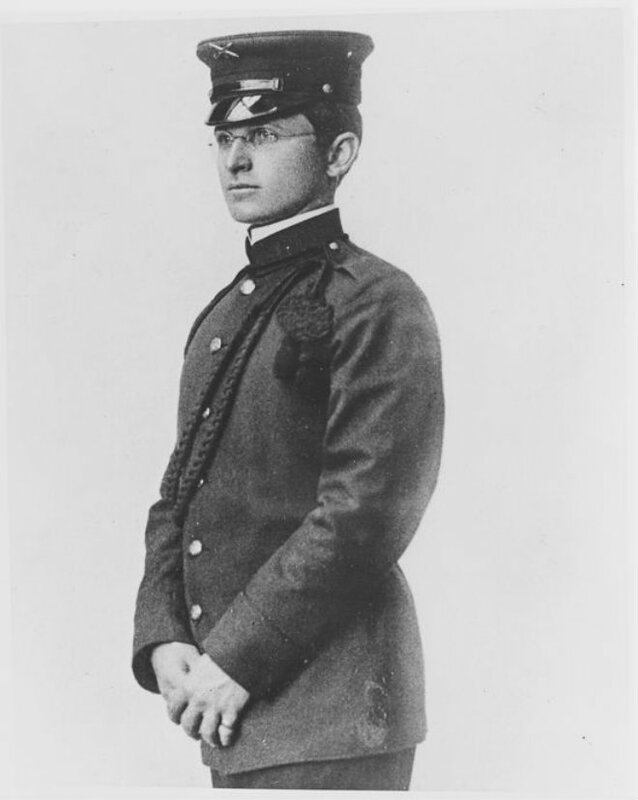 After failing the eye test at West Point for poor vision, Truman decided to memorize it for next time. The plan worked and he passed with flying colors. Who knows if that test helped him get the Presidency? The moral of the story here kids: cheat on all your tests. Lyndon B. Johnson wasn’t the greatest president. Apparently, he wasn’t the greatest person, either. As a child, Johnson struggled in school. So, he decided to hitchhike across the country with friends before returning back to Texas. Upon his arrival, he was arrested for street fighting and later, stumbled his way into Presidential office. 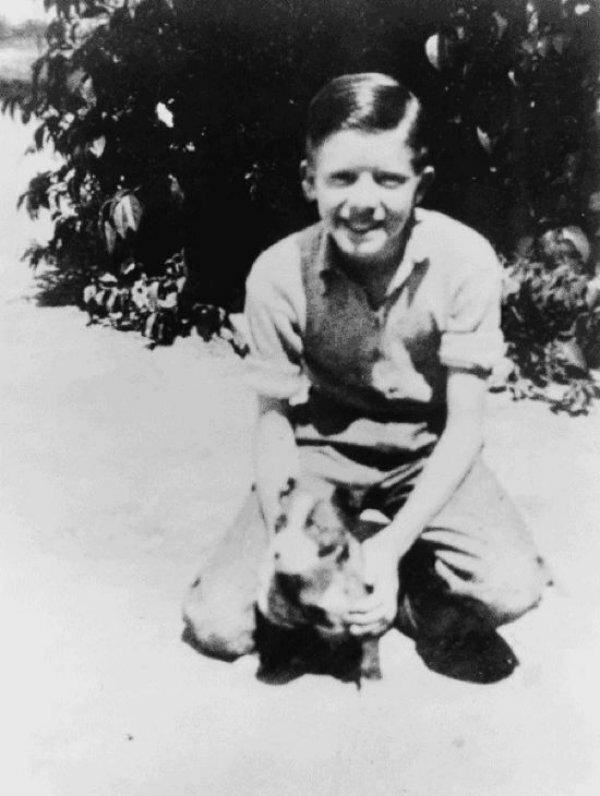 Growing up during the Great Depression, Jimmy Carter’s family survived on peanuts. Literally. The Carter family owned and operated a peanut farm, which helped Carter develop his deep love for the environment. It also helped him enter the world of business as a self-made man which eventually lead to him running the White House. Growing up, Barack Obama (or Barry as his friends called him) was as cool as the other side of the pillow. In Hawaii, Obama liked to chill on beaches while smoking weed and snorting cocaine. 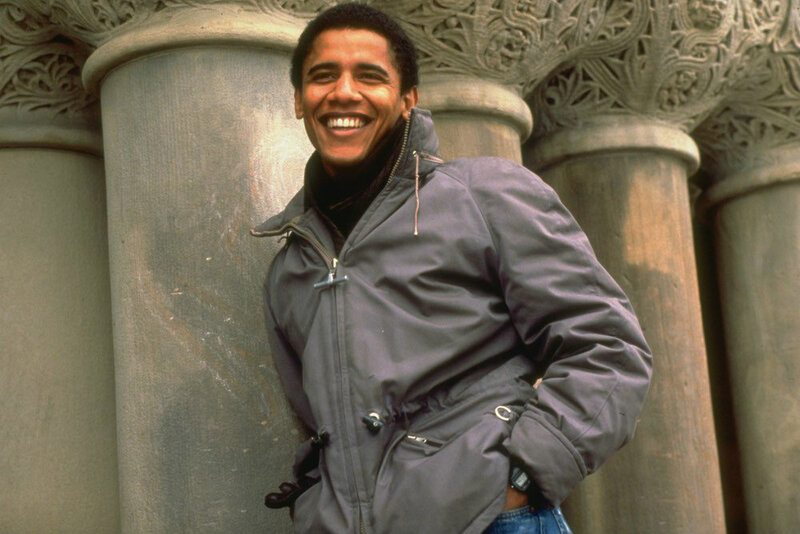 Who knew that guy would go on to become the first African-American president in U.S history?